It looks like the release date for NBA Playgrounds 2 has been leaked, and the game is coming much sooner than you think. 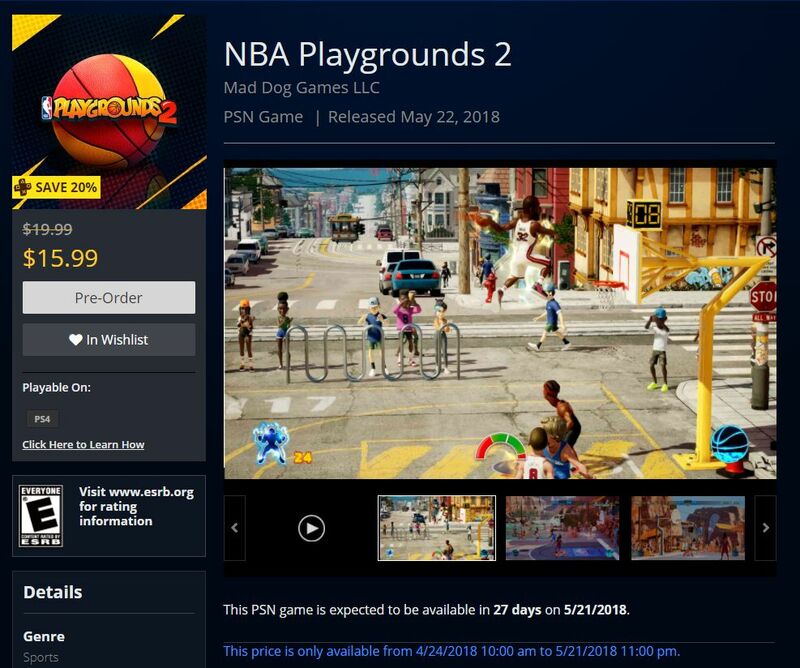 According to a posting on the PlayStation Store that was originally spotted by The Gaming Tailgate, NBA Playgrounds 2 will be launching on May 22 at a price of $19.99. Those with PlayStation Plus memberships will be able to get the game for $15.99. Neither Mad Dog Games nor PlayStation has confirmed the listing, but as of writing, the page on the PlayStation Store remains live. 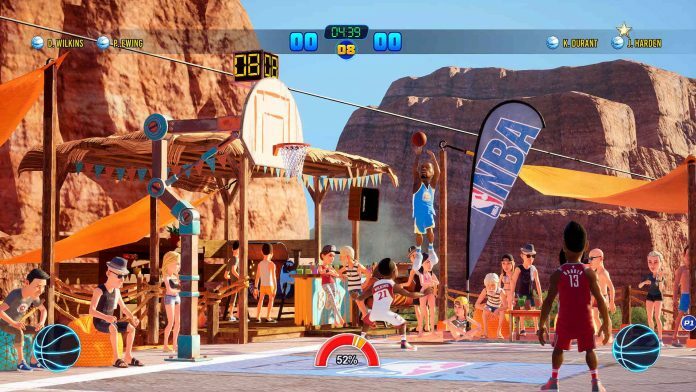 The sequel to last summer’s NBA Playgrounds, NBA Playgrounds 2 will feature dedicated online servers, new player models and animations, new courts, custom matches, and more. For our review of the original NBA Playgrounds, you can read that here.